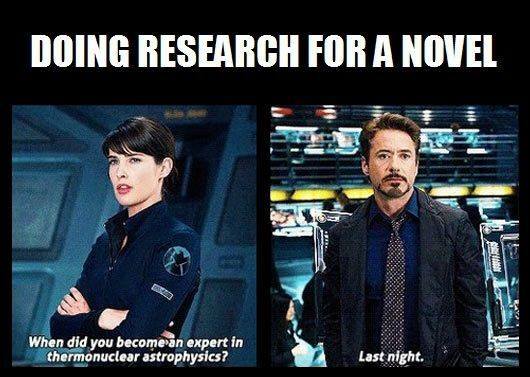 Someone asked me about my research process for writing a book. I almost laughed. I am the world’s worst at research. If I search for something on the web, I’ll find thousands of articles that do not relate to what I want to know. Or, I get two opposing views and have to dig more to guess which is correct. It is a hair-pulling process for me. I am a Google girl, so I type in my words in my search window. Because of the numerous resulting links, I will spend hours just to find out the background and details of something that may only get a mention in my books. But, while I may only tell you someone is holding a Glock, I know the variations, the weights, the grip differences, and so much more that has no use taking up space in my mind. Things are changing for me. With an idea for a potential future series, I hired Jar O’Marbles to do the initial research. They did a fabulous job, so I think they will be my big go-to from now on. It’ll keep me from screaming at my laptop less and give me more time to write.